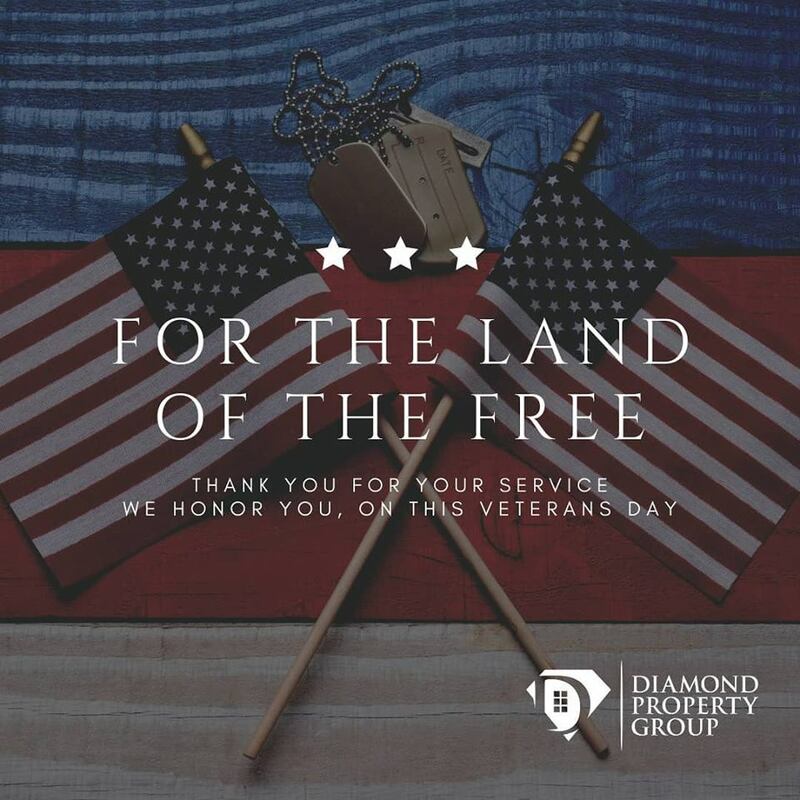 Veterans Day and those that serve in the military are near and dear to our hearts here at Diamond Property Group both personally and as proud citizens of the United States. Dan Adler, co-owner of DPG, is a Veteran Captain of the United States Air Force, serving our country proudly for 10 years. 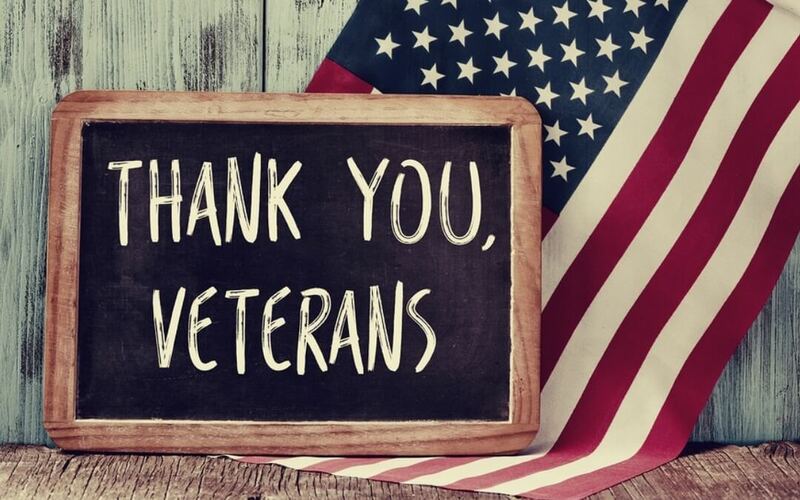 Veterans Day is the anniversary of the signing of the armistice, which ended World War I between the Allied nations and Germany in 1918 on the 11th day of the 11th month. We celebrate this very special day annually on November 11th, honoring and giving thanks to all who have served our country. From Diamond Property Group, and Veteran Captain Dan Adler, thank you for your service and sacrifices veterans!